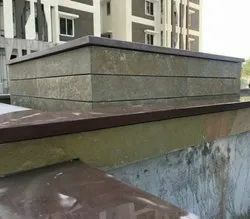 We providing Coping stones with installation facility.coping stones are available with customosed sizes as per rrquirement. Coping stones are demanded for Pool Coping, Wall coping etc. 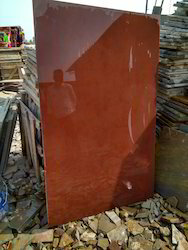 Mandana Sandstone slabs are available with customised thickness as well as finishes. Stock are ready for quantity one truck load.